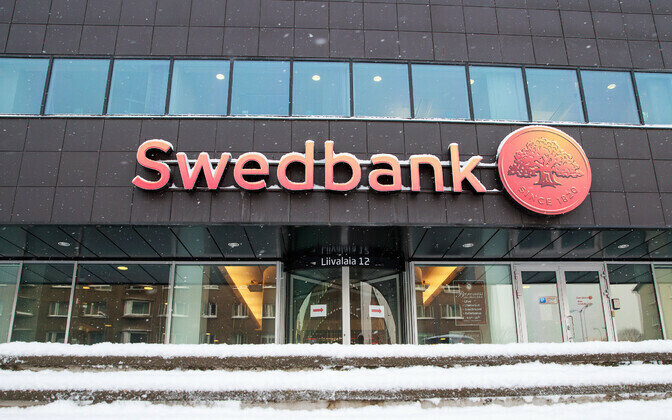 Swedbank in Estonia has reported 2018 profits of €207 million in 2018, a 21% increase on the previous year. Increased income, rising customer activity, loan loss reserve and lower tax expenses were behind the rise in profits, Swedbank said. Net interest income rose 6%, mainly due to higher lending volumes, which itself rose by 7% year-on-year (y-o-y). Mortgages and other personal loans rose, as did corporate loans, all buoyed by economic growth and salary increases, the bank reported. 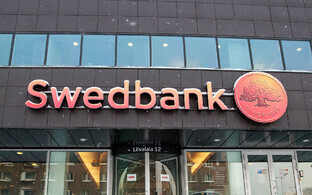 Deposits with Swedbank also rose, by 10% y-o-y, and rises occurred in both business and personal account deposits. Net commission income rose by 3% over the same period, Swedbank said, mainly due to higher income from cards and payments processing, together with income derived from asset management. Total income rose 5% y-o-y, the bank announced. Total expenses rose by 1% in 2018, Swedbank reported, impacted by increased staff costs. Loan loss reserve decreased by €14.8 million, compared with a €3.2 million loss over the same period of 2017. "One aim at Swedbank is to develop the digital skills of our customers,'' said Robert Kitt, head of Swedbank Estonia, said. ''Pass code cards are passing into history, and thousands of customers have found a more modern authentication tool to replace the card. The most popular option is Smart-ID, followed by the national ID-card," Mr Kitt added. 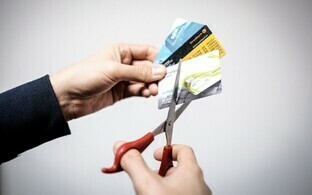 All the major high street banks have either phased out pass code cards altogether, or are set to do so in the next few weeks. Swedbank added that instant payments, more customer control over payment limits, and customer ability to manage their dependents' cards were other recent innovations it had introduced. Amongst Swedbank's competitors, LHV Group saw a similar rise in profits, at 23%, though with a much smaller market share this translated to €27.2 million profit in total. Coop Pank saw a very small rise in profits too, though its total profits are still below €5 million. 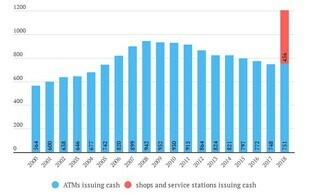 It is growing in terms of depositors, however. 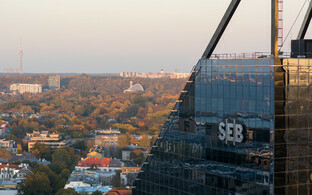 Significantly, SEB Estonia saw a fall in profits, of around 25%, to €65.7 million y-o-y, which it puts down to its own income tax burden.